Taking pictures with iPad is great. However, with time, your iPad will be short of storage space due to too many photos. To free up your iPad and protect your precious photos from losing, it’s better to export photos from iPad to your PC regularly. 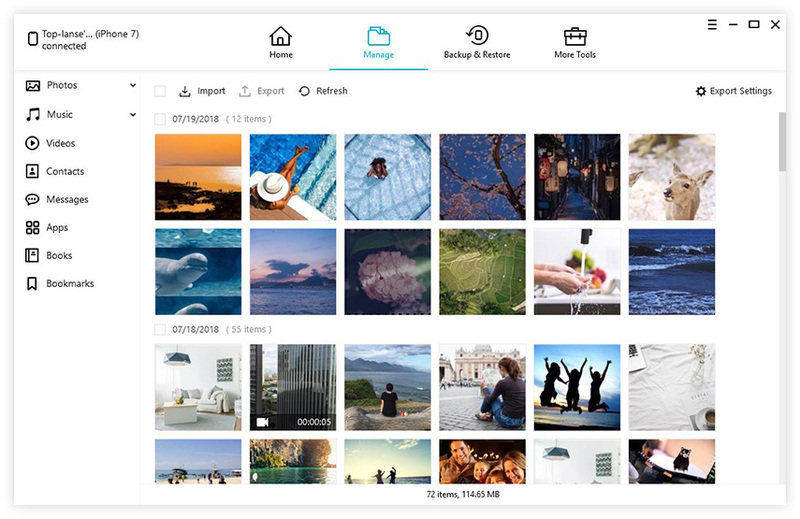 In this article, we share the top ways for you to easily and quickly transfer photos from iPad to PC/laptop without iTunes. Run Tenorshare iCareFone and connect your iPad to the PC. Once your iOS device is recognized, select “File Manager” from the interface. 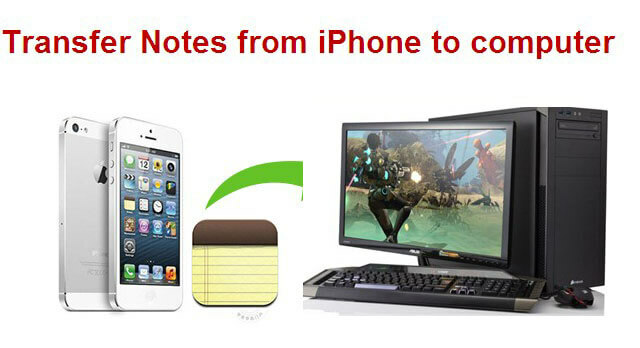 Choose “Photos” from the file types and Tenorshare iCareFone will automatically list out all the photos on your iPad. Choose those you want to export to PC and click “Export”. iCloud Photo Library syncs your photos by automatically uploading new photos to iCloud after they are taken. You can then view and download the photos through iCloud on your PC. The defects is that iCloud only offers 5 GB space for free. There may be a problem if your photos are more than 5 GB. On your iPad, go to Settings > [your name] > iCloud > Photos, then turn on iCloud Photo Library. If you're using iOS 10.2 or earlier, go to Settings > iCloud > Photos. On your PC, download iCloud for Windows. Open it after installing and sign in to iCloud with your Apple ID. Go to Photos, click Options. Select iCloud Photo Library. Click Done, then click Apply. You can import iPad photos to Windows 10/8 PC using Windows Photos app. 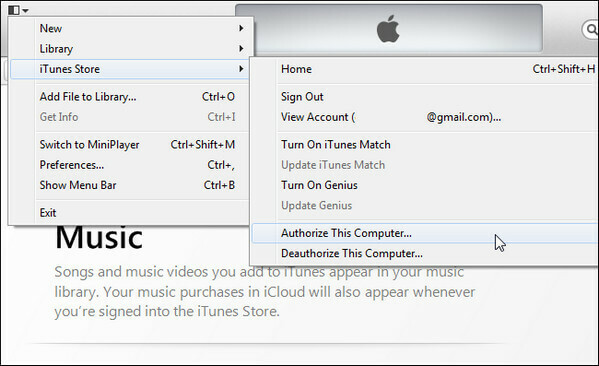 Make sure that you have the latest version of iTunes on your PC and follow steps below to transfer your photos. Open the Photos app on your PC using the Windows Start menu or search bar. Select Import in the top right corner and select the photos you’d like to transfer from your iPhone and click Continue. The Photos app will begin the import process. That’s all about how to transfer photos from iPad Pro/Air2/Air/4/3/2, iPad mini 4/3/2 to PC/laptop. Just choose the way you preferred and start the photos transfer.